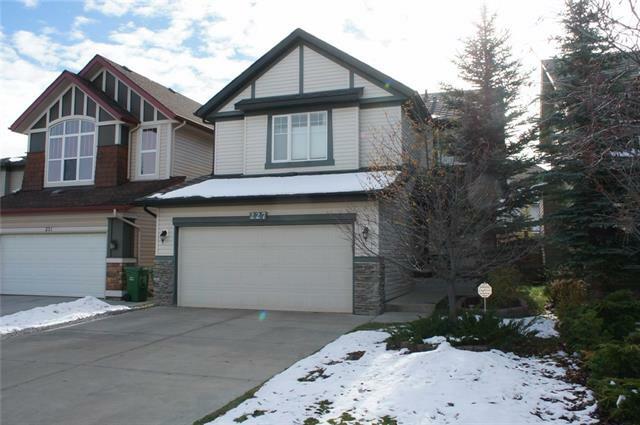 "Welcome to this fully developed 2 storey family home in prestige Panorama Hills. It has been newly upgraded and very well kept. It features hardwood flooring, granite countertops, and wood spindle railings on the stairs. It has 3 good size bedrooms up, master bedroom with large ensuite, large bonus room with high ceiling, main floor features large living room with gas fireplace, open kitchen, spacious eating area with sliding door to huge deck, fully finished basement with 1 extra bedroom, full bath, and large family room with second fireplace. It has been fully fenced and nicely landscaped. It closes to school, public transit, shopping, and playground. ** 227 Panamount View NW **"